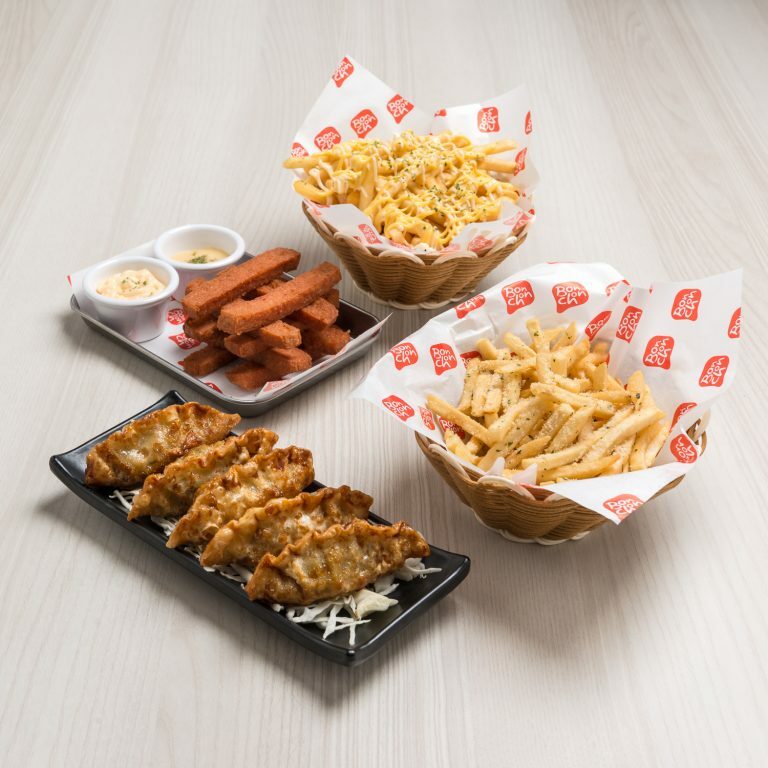 Check out Bonchon new menu with more family favourites and traditional Korean dishes! 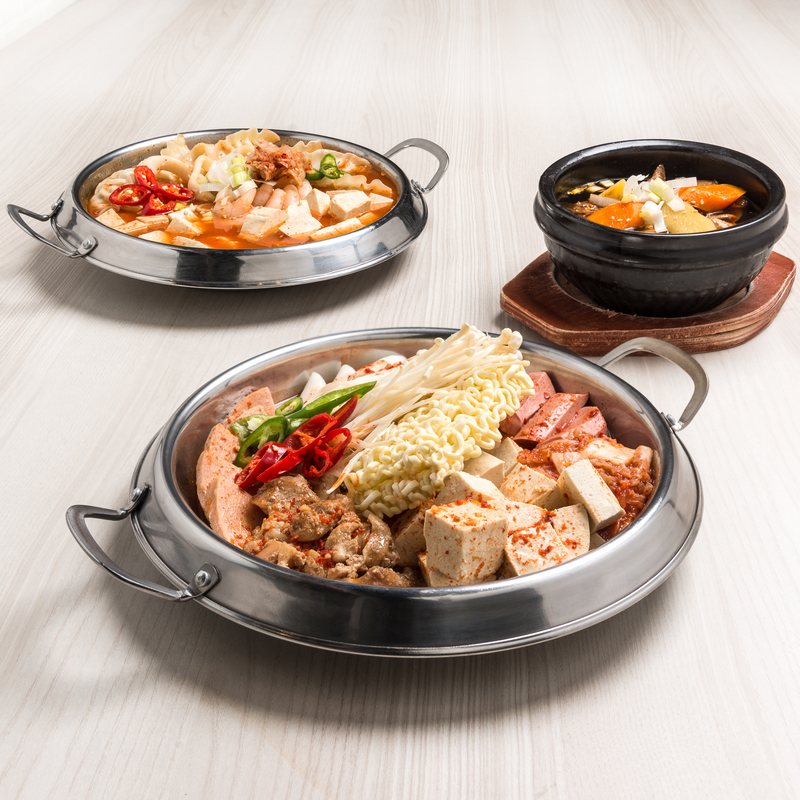 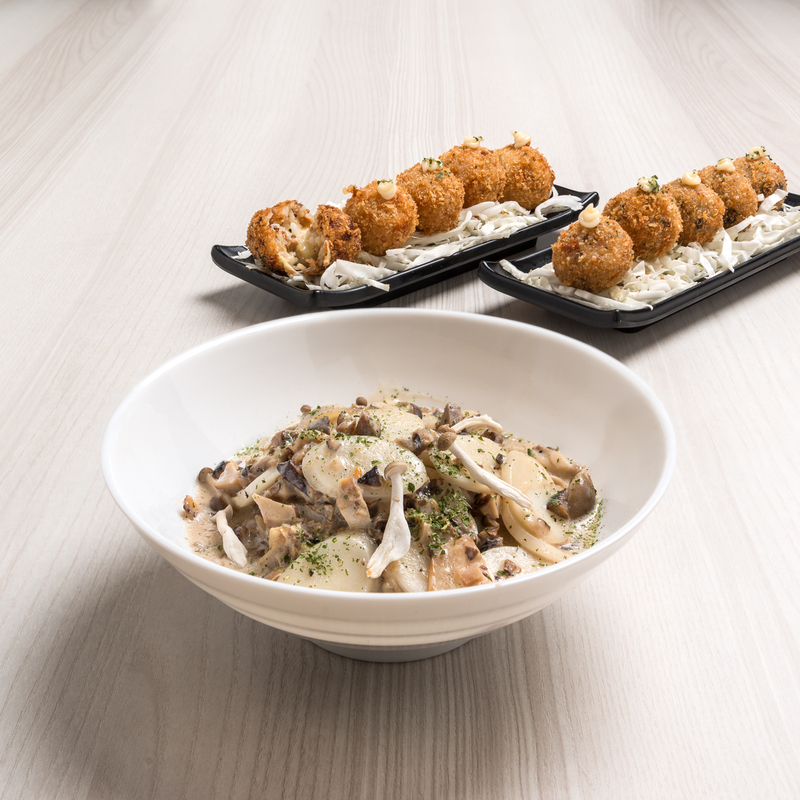 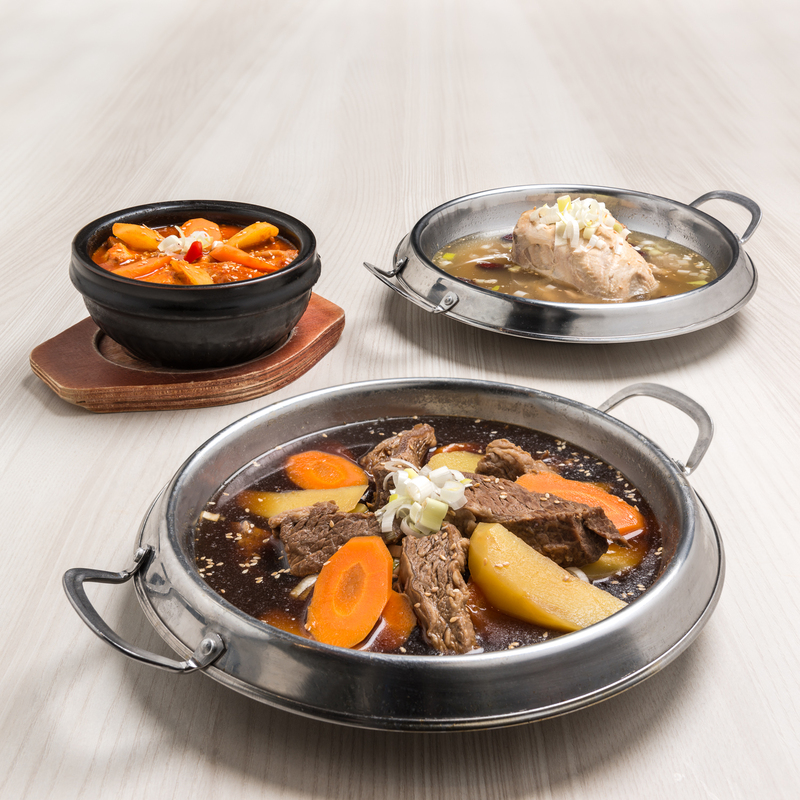 Bonchon is coming up with new dishes such as Army Stew, Kimchi Pancake and Ramyeon, while also expanding to embrace the current trend of Korean fusion food. 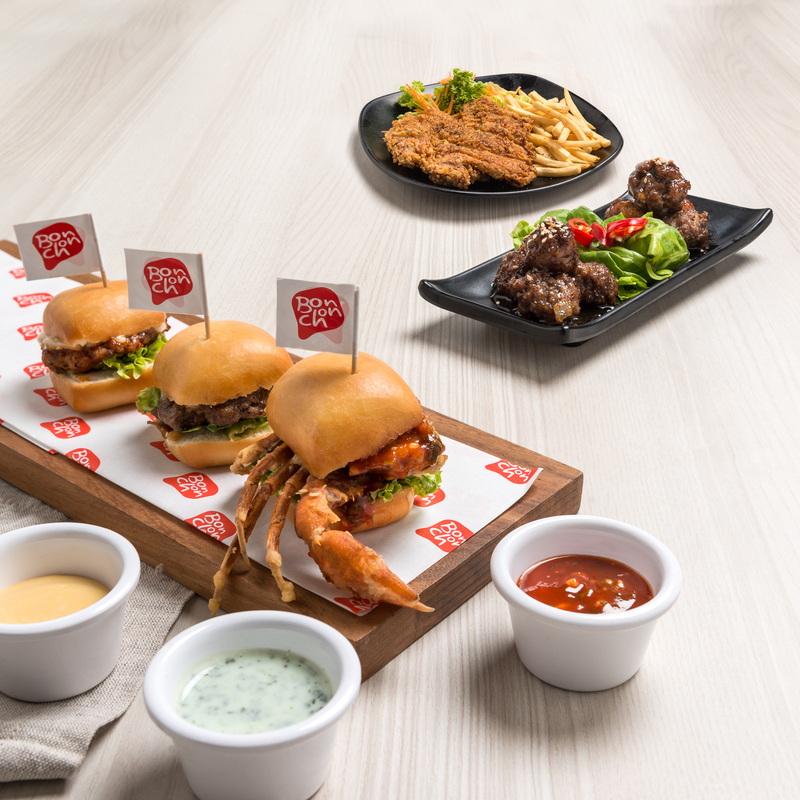 Their new East-meets-West section features a Korean twist on typical European dishes, such as Breaded Kimchi Rice Balls, Truffle Cream Tteokbokki and the Bonchon sliders, of which the chilli crab slider is a must-try.